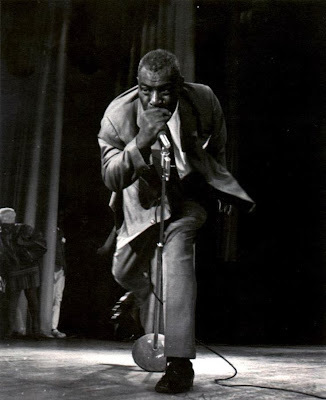 One of the most popular posts on this blog has been the discography of Blues & Rhythm Series of the defunct French label Classics (aka Chronological Classics). 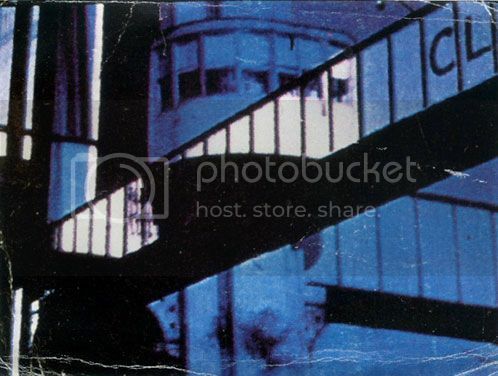 This is a follow-up to that post, while the information about the label and its discography still can be accessed here. A detailed discography of these sessions would unveil even more prominent jazz names as the sidemen. 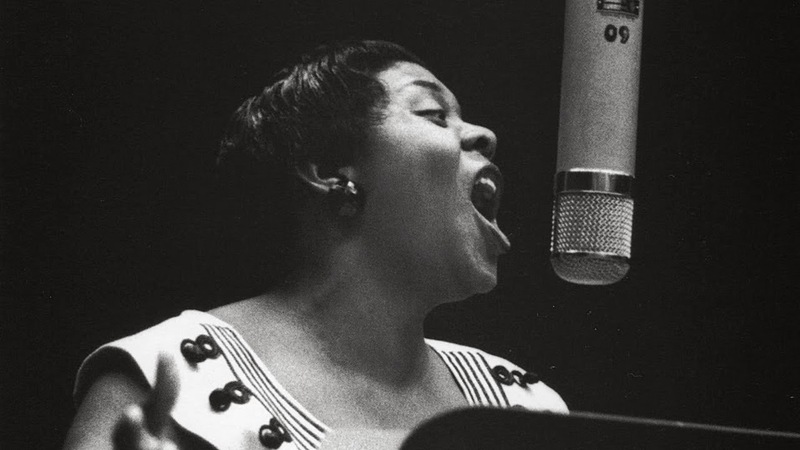 My own introduction to the series was with Big Maybelle which completely blew me away. Still hardly a surprise as I learned that Hot Lips Page was among the musicians! 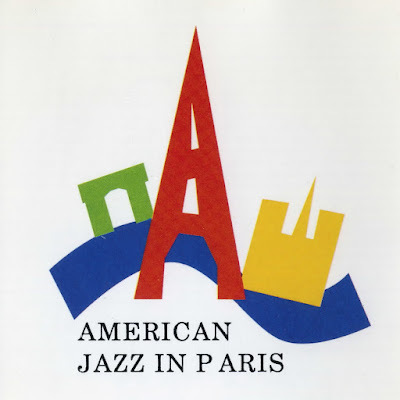 Or for instance, if you've followed this blog, last month I mentioned another memorable collection from this label (by Joe Morris) on which one can listen to early Johnny Griffin, Elmo Hope, Percy Heath and Philly Joe Jones in one session. In brief, there are more great names hidden beneath the smiling and neatly dressed folks on the cover. 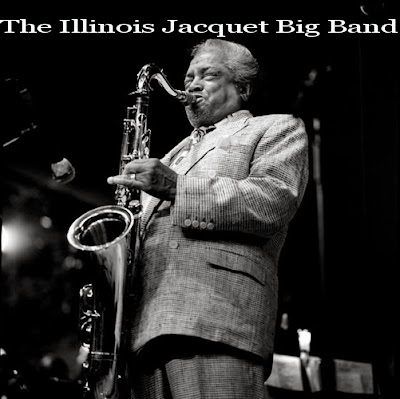 This post features the third and last part of the Illinois Jacquet Big Band in Bern, Switzerland. 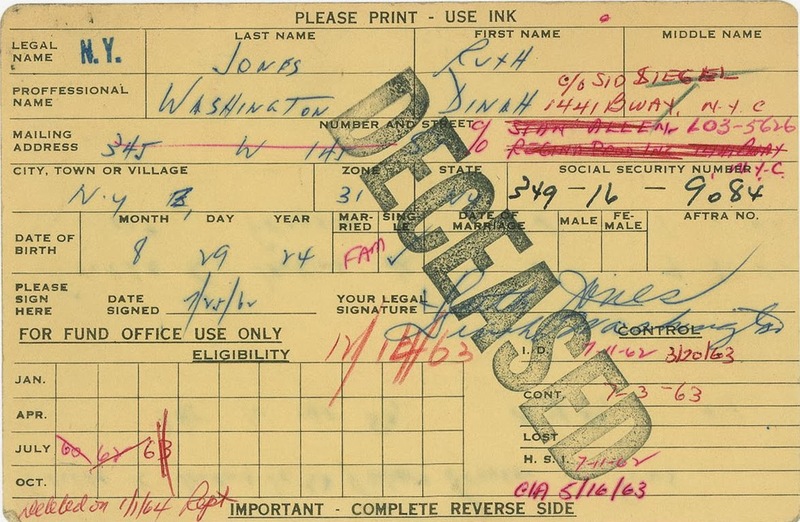 The first two parts can be accessed here and here. 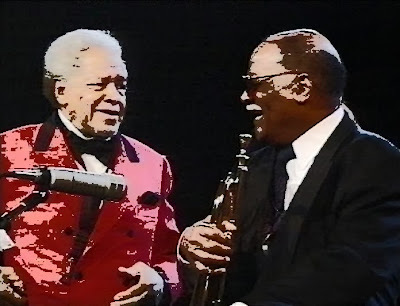 For the final number, One O'Clock Jump, Clark Terry joins the stage whose asociation with Jacquet goes back to the late 1940s. 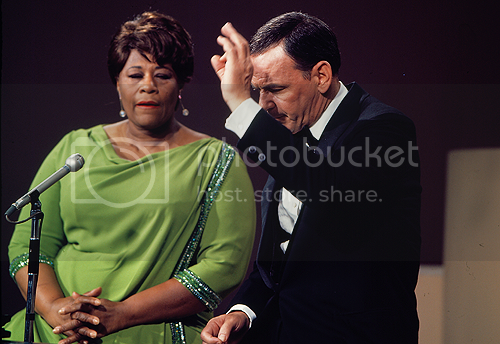 Later, in various occasions, they were also both hired by Norman Granz for the legendary jam session concerts. 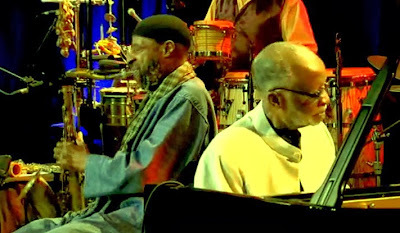 On record, they both play in Newport in New York 1972, and then two decades later as members of George Wein And The Newport All Stars. Finally, in 2004, when Jacquet passed away, CT paid his last tribute to the old time collaborator by playing in his memorial service. These two photographs, taken from last night's Essentially Ellington concert at the Queen Elizabeth Hall, London, show the Scottish National Jazz Orchestra, directed by Tommy Smith, in their evening opening set. Played as a part of the London Jazz Festival (now EFG LFJ), SNJO's reproduction of the Ellington repertoire is based on their album In the Spirit of Duke. 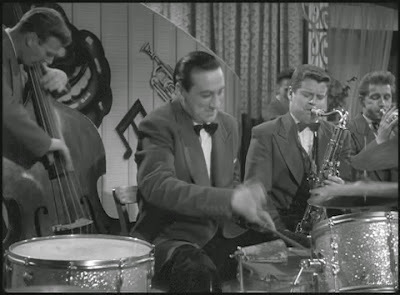 The festival booklet reads: "Director Tommy Smith sets out to give audiences as close to the real-deal Ellington experience as possible. 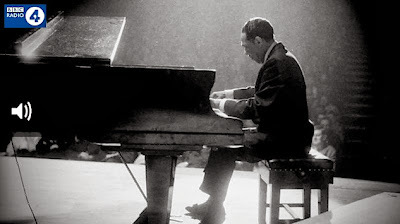 The music spans most of Ellington's career, including Black and Tan Fantasy, Daybreak Express, Rockin' In Rhythm and a ravishing tenor-piano duet of The Single Petal of a Rose. 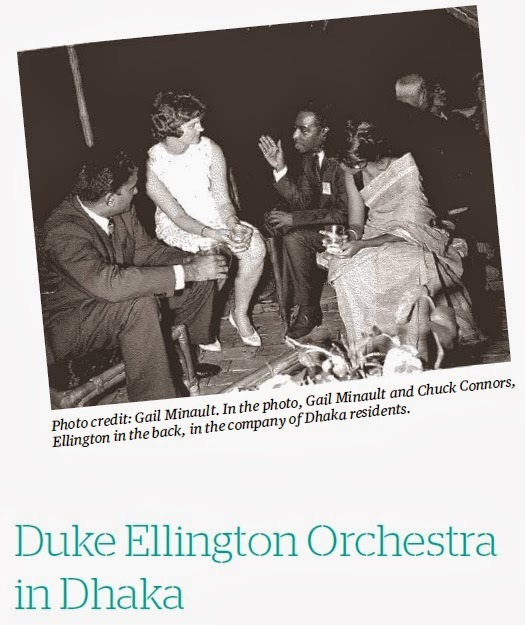 As well as movements from The Queen's Suite, it features extracts from Ellington and Billy Strayhorn's re-interpretation of Grieg's Peer Gynt Suite." Two interviews with Coleman Hawkins, posted on the occasion of his 109th birthday anniversary. 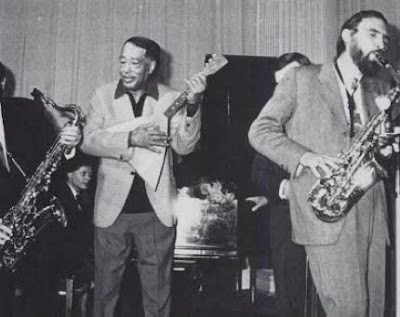 Coleman Hawkins, in London (circa 1960), talks about tenor saxophone, Fletcher Henderson, Fats Waller (bringing him his 'breakfast' which was a glass full of scotch), Body & Soul (recorded in "just one take...Boom!!") and some other things. The first time I saw Dr. Harvey G. Cohen was in one of his King’s College London lectures about Duke Ellington's America (politics of race), also the title of his Ellington book. 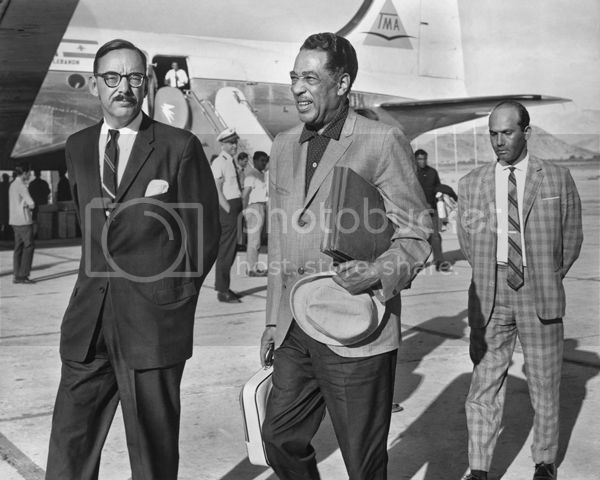 Later, I contacted him about the State Department tour of 1963 which I mused about here and hopefully, I'm going to meet Mr. Cohen again to hear his take on this tour for which I'm making a short film. 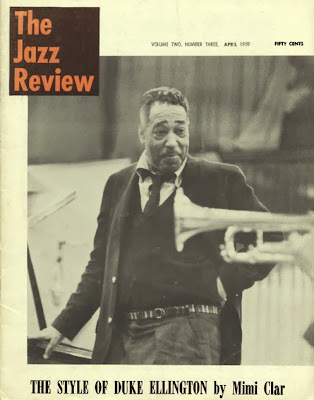 In August 2013, when the Los Angeles Times published Mimi Melnick's obituary, I didn't catch that she was the same Mimi Clar I knew for her jazz writing, especially for her study of Ellington's style which was published in the Jazz Review journal of 1959. In The Style of Duke Ellington Clar starts her argument by focusing on the problem of defining Ellington's style quoting André Previn who has said: "Stan Kenton can stand in front of a thousand fiddles and a thousand brass and make a dramatic gesture and every studio stranger can nod his head and say, 'Oh, yes, that's done like this, but Duke merely lifts his finger, three horns make a sound, and I don't know what it is!" This is the second part of the Illinois Jacquet Big Band video I posted in late October (here). 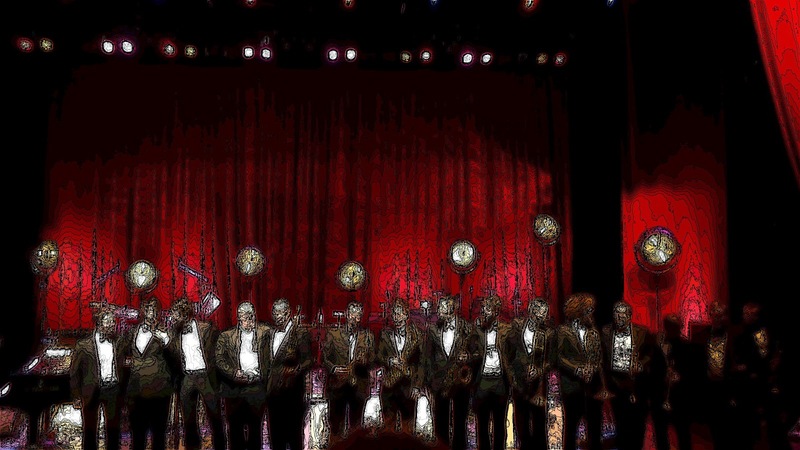 I haven't been able to identify the members of the trombone section yet. In addition to that, the set is still incomplete and one last part which features a fantastic finale is on the way. The pieces performed are listed below with the name of those soloists I was aware of. 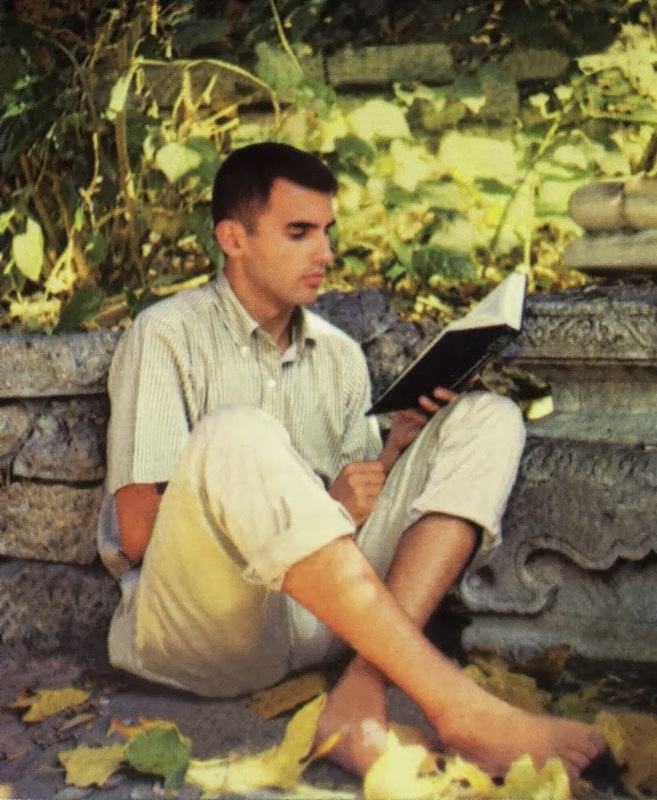 Postscript January 6, 2016: "Paul Bley, a jazz pianist whose thoughtful but intuitive commitment to advanced improvisation became widely influential, died of natural causes Sunday. 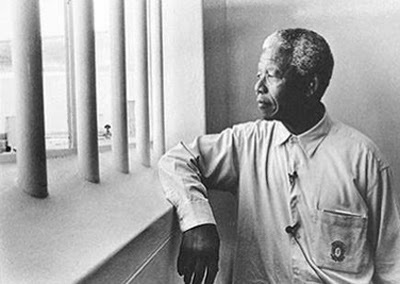 He was 83." 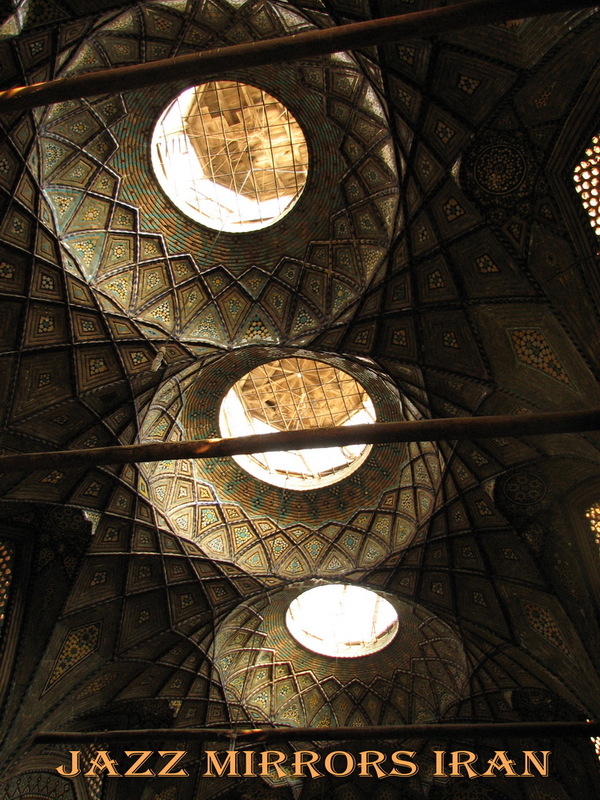 What I hear in jazz takes on Persia, aka Iran, is like Montesquieu's Persian Letters in reverse. If Persian Letters was composed of letters exchanged between two imaginary Persian noblemen traveling in Europe, jazz pieces about Persia are like composers' and musicians' mind journeys in Persia. 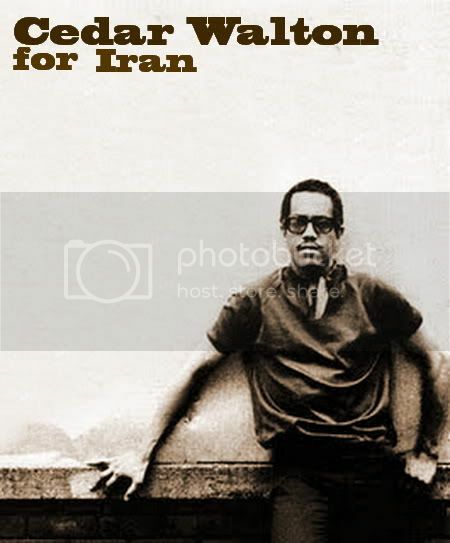 As Montesquieu would say, you might find in jazz compositions about Iran "a sort of romance, without having expected it." Back to Montesquieu's concept of an imaginary encounter between east (Iran) and west (Europe), the author talks about how the travelers (in this case, musicians) were struck with the marvellous and extraordinary, each in his own style. "Reasoning cannot be intermixed with the story," remarks Montesquieu, "because the personages not being brought together to reason." Therefore, Fats Waller's Persian Rug or Lloyd Miller's Pari Ruu are always "connected with a manifestation of surprise, or astonishment, and not with the idea of inquiry, much less with that of criticism." 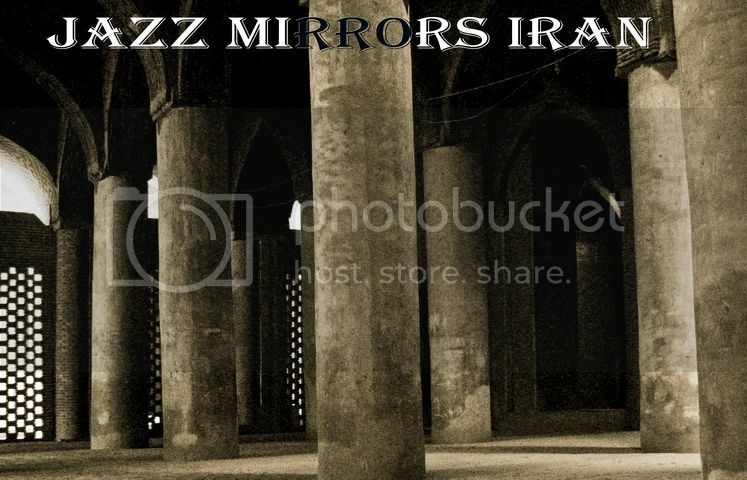 That is the Iran I hear and see in jazz. For me, Bethlehem Records is one of those inexplicable moments in jazz history. Its founder wasn't particularly interested in jazz, as for instance Norman Granz was, nevertheless he produced one of the most coherent bodies of work in jazz history. He gave his musicians and technicians enough freedom in recording which undoubtedly manifest itself on what we hear on records today. Bethlehem is also the house of stylist vocalists and more than that the house of the bass. 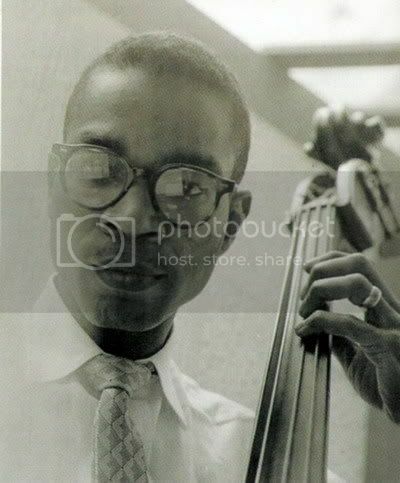 Some of the best early small combo sessions led by bassists were presented by the label, among which Oscar Pettiford, Milt Hinton, Charles Mingus and Red Mitchell stand out. This is of course way before experimental labels such as ECM and the sheer audacity of Bethlehem owner was largely missing among major labels of the period. No wonder, the label proved to be financially ruinous for its founder Gus Wildi. The company originally started in 1953 as a pop music venue, but the failure in promoting its records forced Wildi to retreat to the less competitive field of jazz. They released 38 ten-inch LP records and then in 1955 changed over to 12-inch format. Bethlehem enjoyed presenting many great names in their catalogue, none of whom had long term contract with the label which in the process made it difficult for the financial survival of the label. 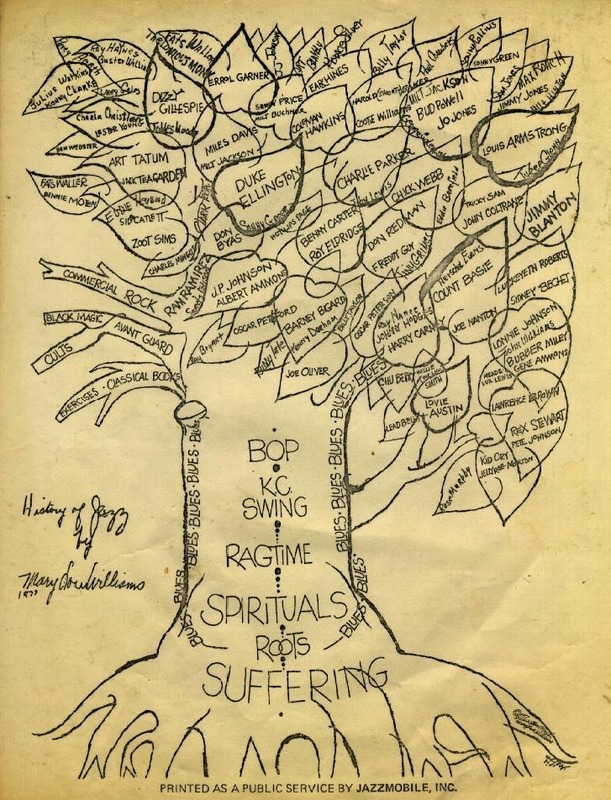 In 1962, the company was sold to King Records who didn't properly taken care of the back catalogue and because of that, and some other sales, for years, the Bethlehem jazz albums remained scarce items. What I've gathered here is the cover artworks of the 1000 series which was released on 10-inch LPs. The number ends in 40, but in reality only 38 records were released and number 38 and 39 were never issued. What is so fascinating about these covers is their design, mostly the result of the relentless creativity of Burt Goldblatt [pic on the right] whose graphic concepts helped to revolutionize the jazz covers of the 50s. About why Goldblatt was hired by the company, Mr Wildi told Tyler Alpern: "We recognized from our first 10 inch album release on, that the importance of the quality of the cover was underrated by the other companies. I believe then that Bethlehem was the first company to create covers with some artistic merit as opposed to use them akin to soap or soup advertisements. The covers were heavily laminated, wrapped around, and minimal type was used, giving off a feeling of quality and substance." Burt Goldblatt, in his atelier, used photography, painting and drawing to achieve whatever effect he was looking for, effects and moods that were evoked by listening to the album itself and even being present at the recording session with his Hasselblad. His visual motives and themes were deserted streets, instruments in still life compositions, super large colour typeface, noirish images, low-angle shots, nature, solitude and animals with a special attention to owls. He also "eliminated long lists of song titles, one of the medium’s more obtrusive conventions," as he told the New York Time. Goldblatt was constantly innovative and bound to try new methods of creating character for the record, as for Charlie Marioano Sextet (see blow) he X-rayed a saxophone and used it for the cover art. This gallery, in order of release, is only composed of 1000 series (10'' LP). Some of them are UK editions, released by London Records, but the cover artwork is always the same as the original. Syndrome was the name of a composition by New Orleans pianist and father to Wynton and Brandford Marsalis, Mr. Ellis Marsalis. Syndrome first appeared on one of his early albums, if not the first. 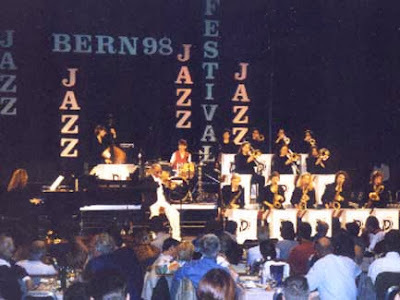 Here, with the assistance of a relaxed, grooving trio he performs the same song at the Bern Jazz Festival, 1997. I couldn't identify the bassist and drummer. If you know their name, please update me. The line-up on some of the old 78 rpm records are truly amazing. For instance, teaming up Johnny Griffin, Elmo Hope, Percy Heath and Philly Joe Jones on one single record may sound like a fantasy modern group, but in reality it happened in the late 1940s, though the encounter is not as jazzy as one expects. 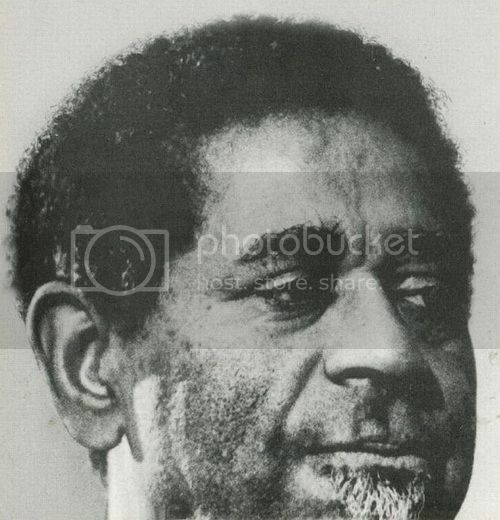 The name of Joe Morris (1922-58) hardly rings a bell today. 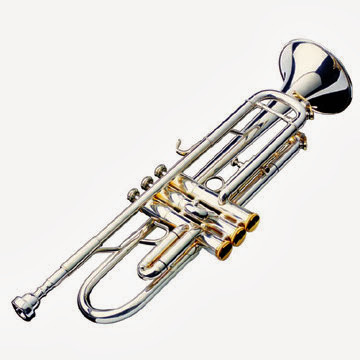 However, those familiar with the big bands of Lionel Hampton, Buddy Rich and Dizzy Gillespie will recognize this trumpet player who after some busy years in big bands led his own usually loud combos, playing rhythm and blues charts. 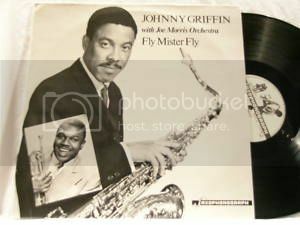 It is in one of these small combos that the little giant of tenor sax, Johnny Griffin, is presented at the age of 19. Did Griffin pick up something from his demanded rough, bluesy, riff-based performance here for his future's distinctive style? It's hard to think he didn't. 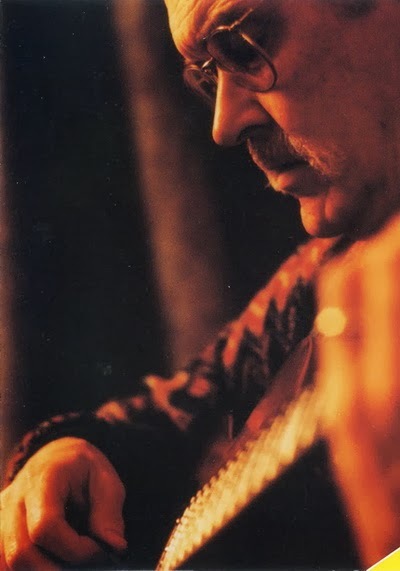 "Bud was totally immersed in music -- his one constant reality. Even when there was no instrument available, he could hear the sounds. Once when a friend visited him in hospital, Bud sketched piano keys on the wall. 'Listen, what do you think of these chords,' he asked while he banged his fingers against the drawing." 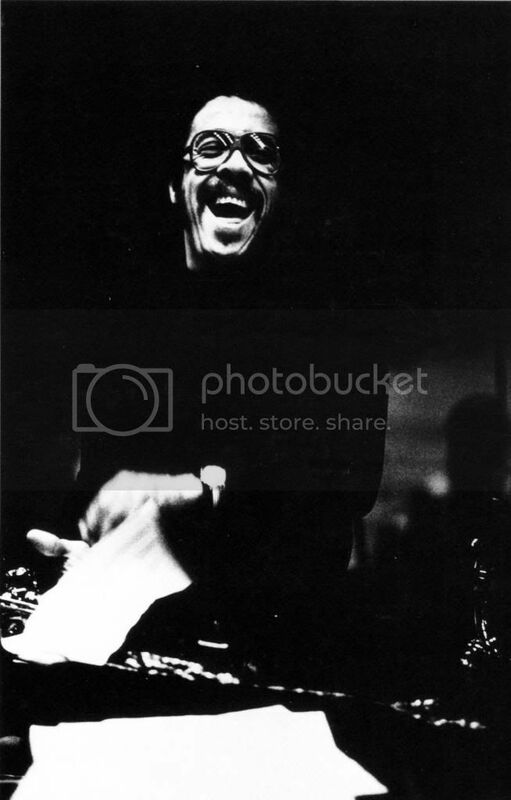 This anecdote which is narrated by the deep voice of David W. Niven is the essence of Bud Powell, the subject of this new post. And also this post happens to be the 400th on Take the "A" Train, so in a sense you may call it a celebration too. 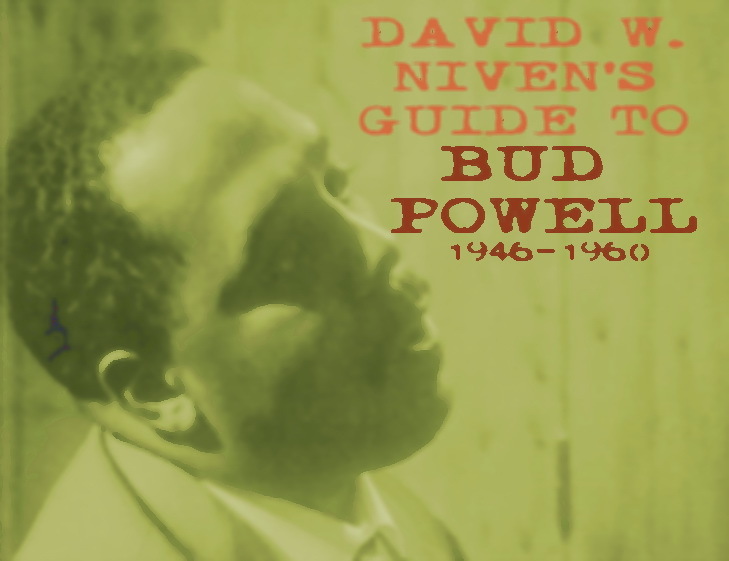 The plan is to study Bud Powell though the tapes of archivist David Niven. Please note that a few seconds of silence exists between the end of side A of each tape and the beginning of side B. The side reversal happens automatically for each tape. I've already posted Bud-related materials here, including a note on a Danish film about the pianist, and a handful of interviews. For completion sake, be aware of the seminal Bud Powell book, Wail: The Life of Bud Powell by Peter Pullman which is described by its author as an "unsentimental biography—not hagiography—of a major jazz artist." Pullman continues: "It’s based as much on an exhaustive look at the public record and press on Powell, as it is on eyewitness accounts of his live performances and on personal opinions of his private life—in addition to subjective assessments of his studio recordings. The book treats all of these accounts as so many pathways to understanding the central paradox of the musically explosive yet emotionally impassive Powell: How could he have played with such rhythmic euphoria (and romantic feeling!) 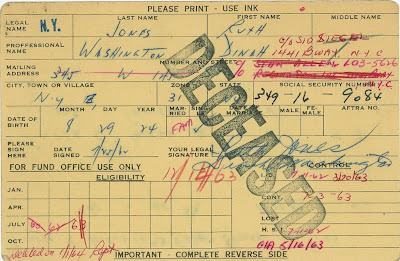 and, yet, seldom if ever have allowed anyone to see the physical and psychic pain that he was often enduring?" For ordering the paper edition of Bud Powell book, email the author directly at pullman_peter[at]yahoo.com. This crash course features some 500 minutes of Powell's romantic agony (i.e. music), and as it has been the case with great art, his pain will be your incalculable pleasure. 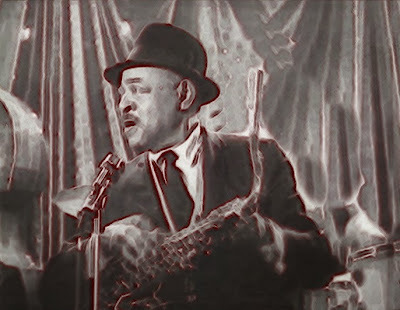 Now, the jazz connection, or rather the story of a song: The story begins in England, where the Birmingham born son of an engraver, Albert Ketèlbey (1875-1959) wrote this week’s theme tune, In a Persian Market. 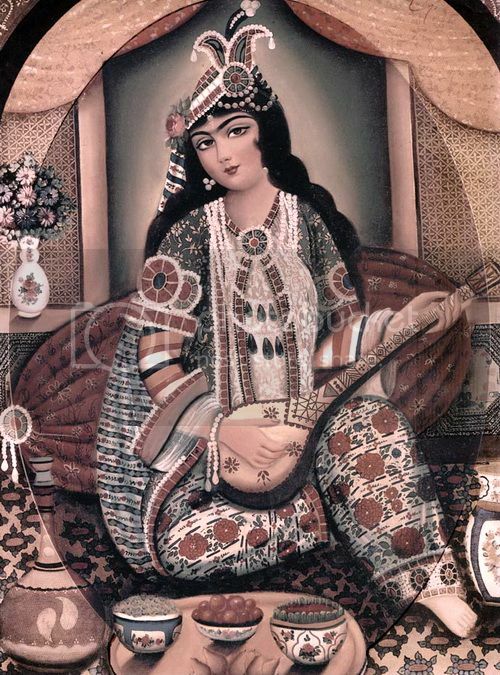 In 1920, Ketèlbey, a busy composer in London’s West End music halls, probably without ever being to a Persian market, used his imagination to depict a busy day in a Persian bazaar. 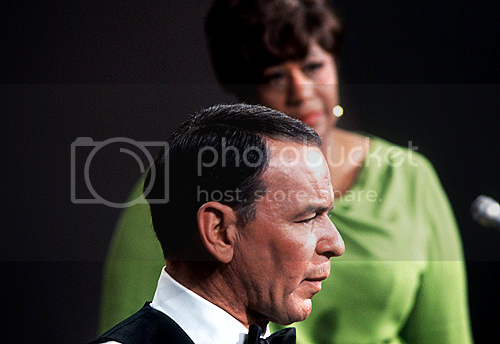 His compositions soon became a popular hit, recycled many times, and even found its way to the jazz songbook. 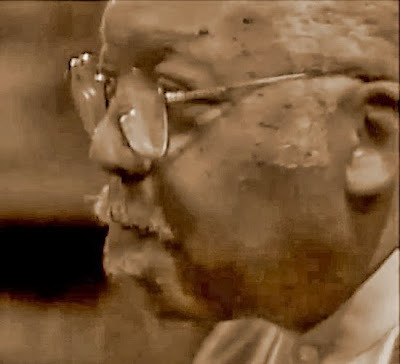 This English documentary about the father (AKA Fatha) of jazz piano, Earl Hines, came to the online world some months ago. Beautifully shot by two-time Oscar winner DP of The Mission (Robert DeNiro, Jeremy Irons) and The Killing Fields (Sam Waterston), and directed by the Scottish TV documentary maker Charlie Nairn, it was filmed during Hines's rehearsals in the Blues Alley Club, Washington, DC. Many thanks to the uploader Mark Bunker. 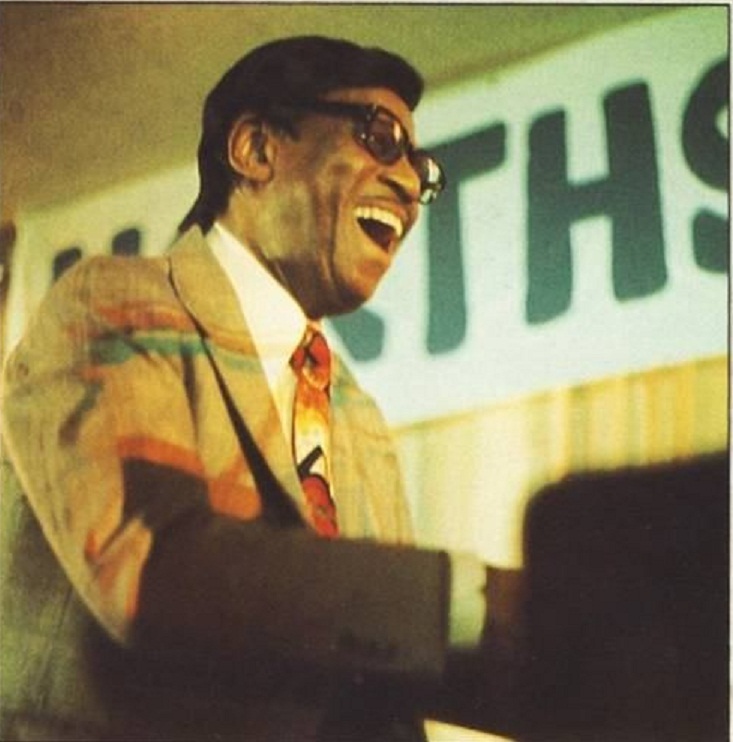 Recommended: Earl Hines with Benny Carter, another rare concert footage here. 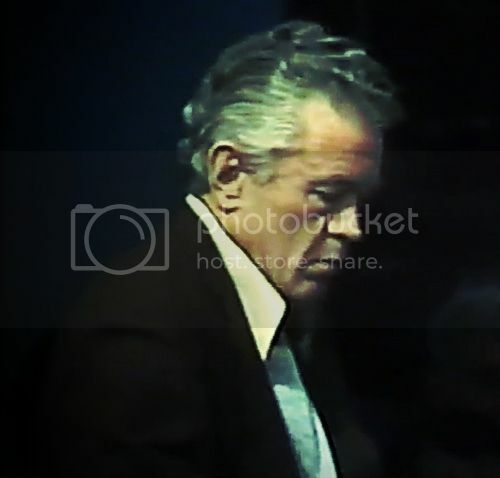 If you are a regular visitor, you've probably noticed that recently the sound archives of David W. Niven (no relation to the charming actor, nevertheless a charming collector) and the writings of Whitney Balliett have been the focus of this blog. I hope you're enjoying this feast as much as I do. 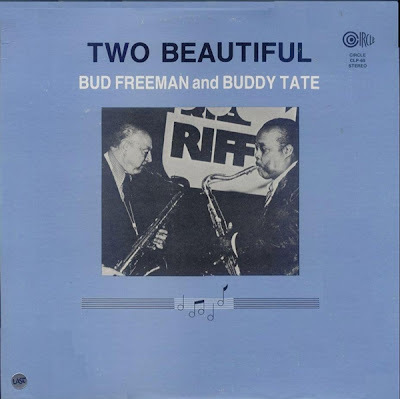 This week's edition presents a recording from my favorite format in jazz, "A Meets B", in this case, two ténor extraordinaire meeting gently, passionately and unforgettably: Bud Freeman and Buddy Tate. 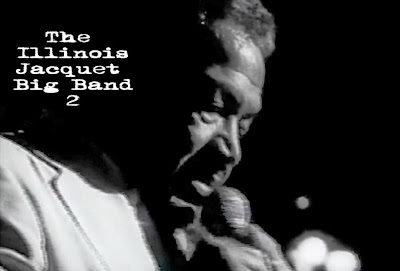 This is a live date recorded at the New Orleans Jazzclub, Holland, on March 31, 1976. Released by RIFF and also Circle on vinyl. 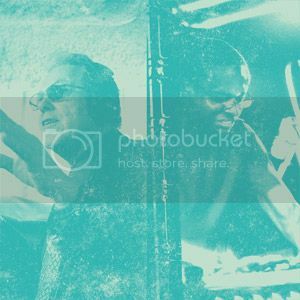 The local rhythm section is consisted of pianist Chris Smildiger, bassist Koos van der Sluis and drummer Ted Easton. 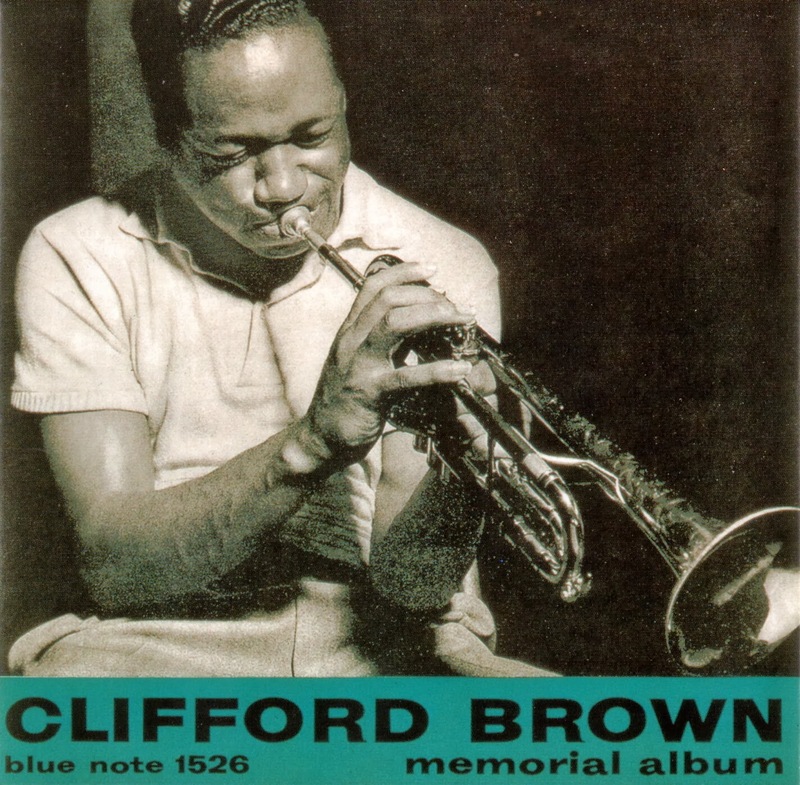 The year is 1957, and the session, one of the most enduring in jazz history. If you like cinema, an analogy can be made between this session and a film called RoGoPag, directed by Roberto Rossellini, Jean-Luc Godard and Piere Paolo Passolini. 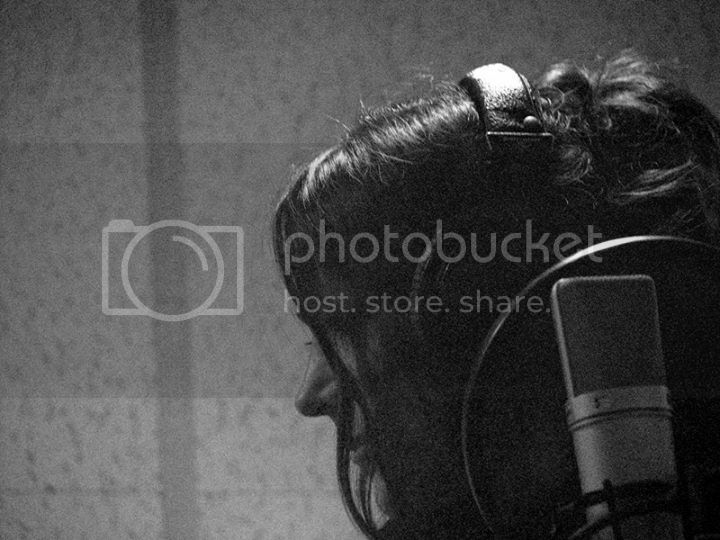 The session is simply called Together, alluding to the mere excitement of putting together the cream of Mainstream musicians under one roof and they blow with such versatility and ease. 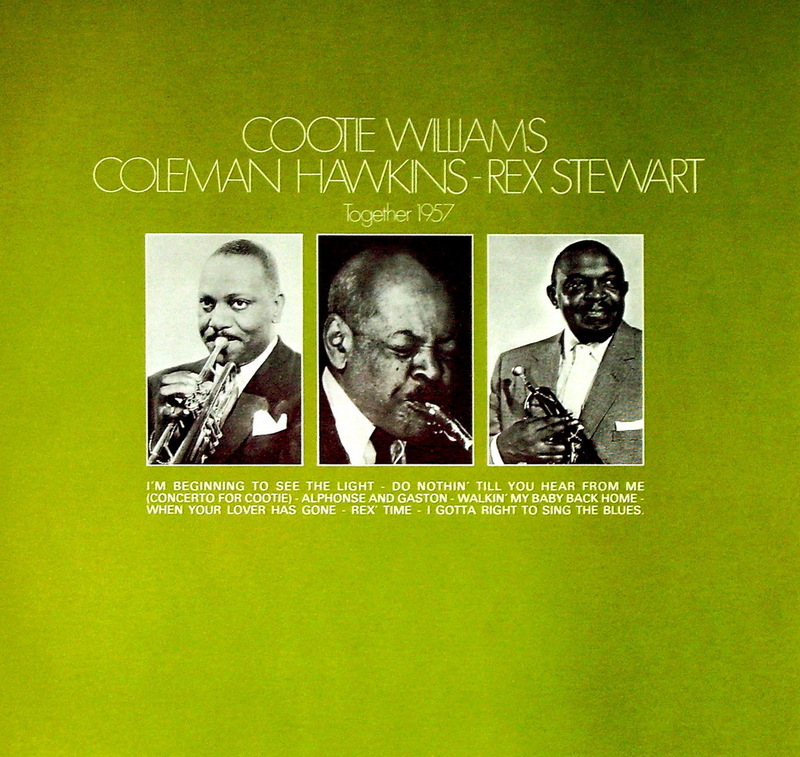 The Rosellini of the session is Coleman Hawkins, it's Godard, Cootie Williams, and Rex Stewart being its PPP. The audio file's from David W. Niven's vault, accompanied by his commentary (info mostly comes from the liner notes) between the tracks. 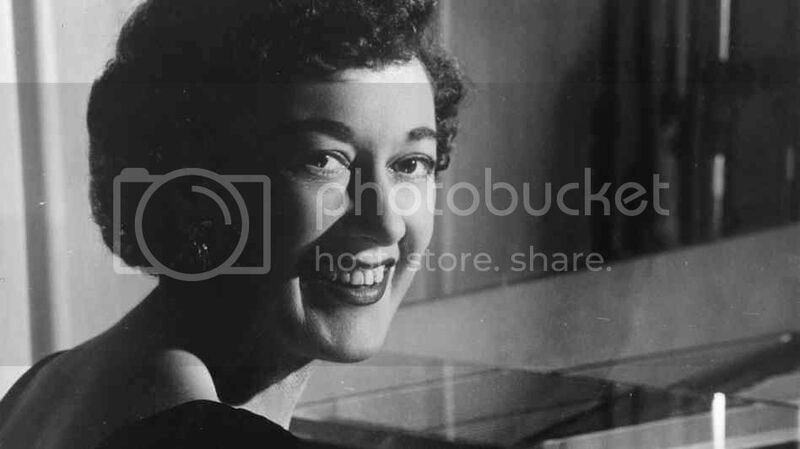 Marian McPartland, the first English lady of jazz piano from Windsor, died earlier this week at 95. 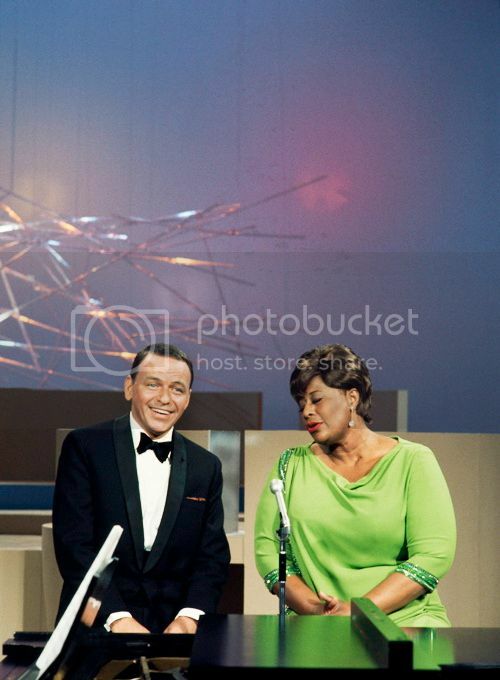 In the 1970s she hosted a show for NPR called Piano Jazz for which she interviewed and played along many musicians (mostly pianists, but not always' dominantly jazz, but also some notable pop instrumentalists). The format of the programme was an hour-long chat and piano playing, whether as solo or duet, and reminiscing about the musical life of each interviewee. Needless to say, thanks to a Marian's long and fruitful career in the States, many of the subjects had prior professional encounters with her. So she knew what she was talking about. Here is my six favorite moments from those shows. 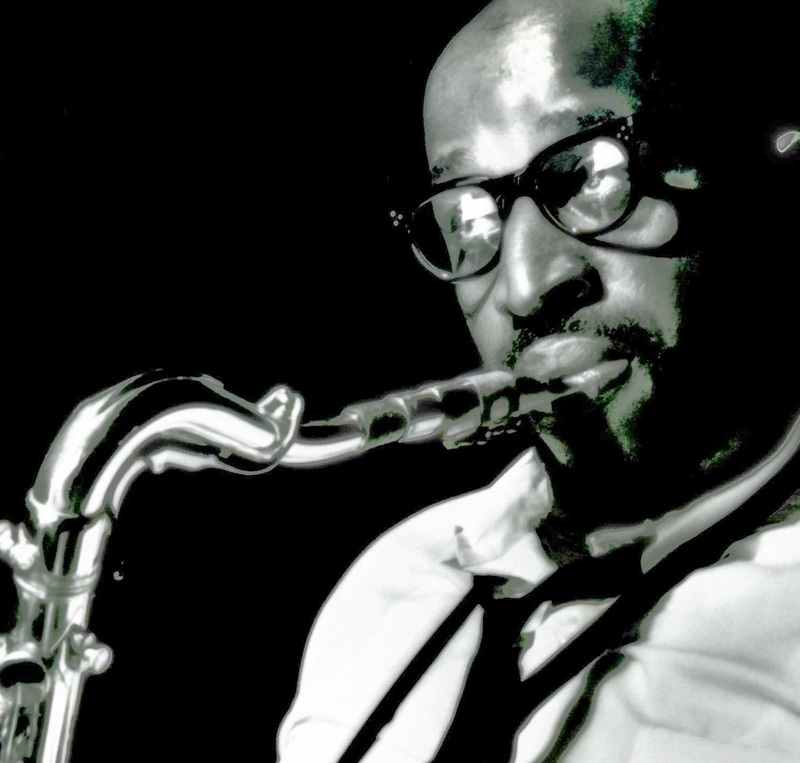 If you’re a jazz aficionado, you’ll immediately assume from the cool sound of contra-bass, clarinet-bass and brushed drums that the played track [here] is a west coast jazz from the mid 1950s. The carefully established musical textures and easy-going swing of the piece with some nice urban colorizations only make you more sure. But take a look at the album cover and you’ll see every guess, except maybe the date, is wrong. 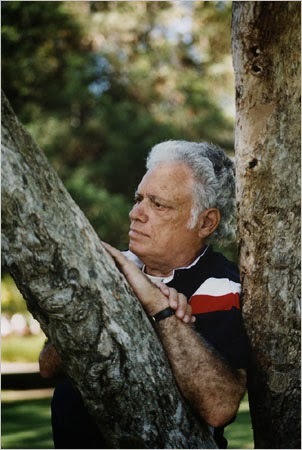 Hard to believe, but what you’re listening to is a track by Aminollah Hussein, or André Hossein, the French-Iranian composer, famous enough in France for being the father to the French movie star and director, Robert Hossein. In the last three years the number of films made with or about (and occasionally by) Neil Young has mounted up to the extent that is difficult to remember which song was in which film. Parallel to an overdose of NY album releases - marked by two recent, and rather disappointing, Crazy Horse sessions - camera seems to love this Canadian singer/songwriter, still, at 66, a restless rocker in search of a Woodstock dream. Also, the age, 66, resembles the golden number American popular music and the cross country highway of freedom in anything from Nat King Cole to Dennis Hopper. The aforementioned filmic portrayals are: in 2009 Young was given his entry to the American Masters series in Don't Be Denied. Unlike Bob Dylan film from the same program, which had Martin Scorsese’s name in the credit, Don't Be Denied was denied soon after its initial broadcast and went into oblivion. On the same year, Jonathan Demme filmed the electric storm of a NY tour in the Trunk Show. In 2010 the electric solo album, Le Noise, with its murky, elegiac lyricism turned into a 40 minute-long YouTube video, shot in a beautiful L.A. mansion with a feeling of LSD all throughout the film. And now, Demme’s fourth film with NY (after Complex Sessions, 1994; Heart of Gold, 2006 and the Trunk Show) seems in better shape and Younger than all the recent efforts. One of my relatives, recently turned 66, whose life is wholly dedicated to jazz (and I'm used to calling him "uncle") asked me for a groundbreaking favor, something that utterly defines his jazz canon: he asked me to reorganize his iPod, delete the unnecessary stuff, so he can only listen to the albums recorded by three musicians and no one else - all pianists. 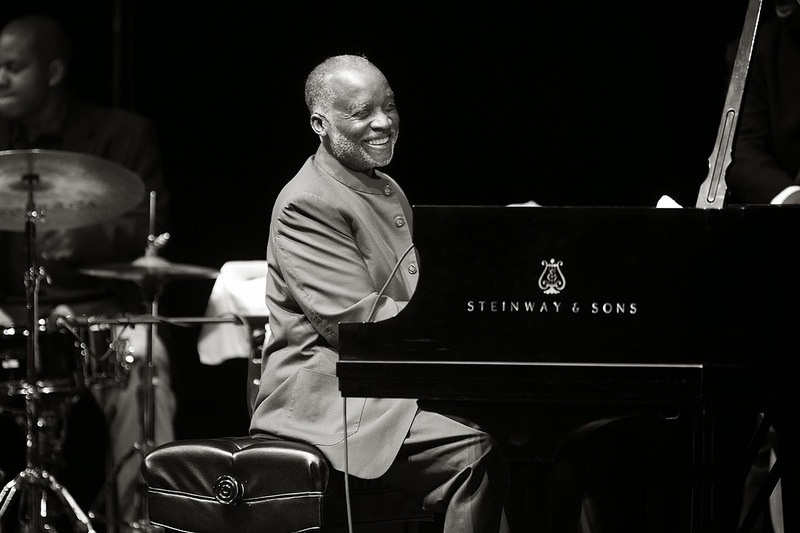 For him, the lucky 3 who have survived the test of time were, respectively, Count Basie, Al Haig and Ahmad Jamal. While Basie holds a rank only next to God, and Ahmad is enjoying a belated recognition (in spite of being praised by Miles Davis and selling thousands of his Pershing album more than half a century ago), though mostly in Europe, Haig still remains the pianist in the dark, the doomed figure, nevertheless the most lyrical of all. 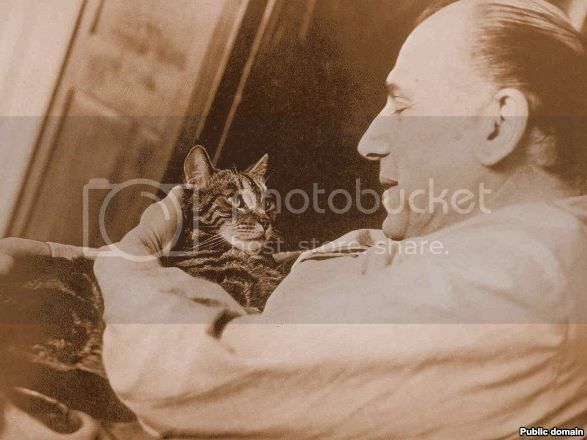 "In many respects,"Max Harrison declared, "Al Haig was the most sympathetic pianist to record with Parker." 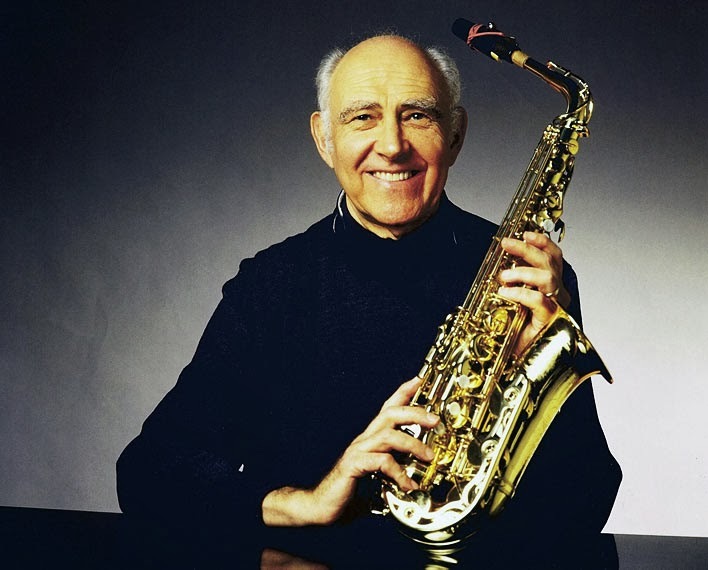 The same writer quotes Stan Getz who calls Haig "the best in the business." Women in Iran: a hot topic, no matter how you look at it, from European feminists studying the country to Iranian men sipping cups of “smuggled” Starbucks coffee while cruising up Tehran’s Jam Avenue. Whatever helps to glamorize these young ladies on the streets comes to their service: heavy make-up, flamboyant haircuts which under the veil turns the head into a piece of early Cubist art, bold colors that remind one of Gauguin in Martinique, tight dresses that generously exhibit the female figure, high heels and leather boots that make the infamous Betty Page look like a modest housewife - cigarette smokers, driving behind the wheel of expensive sport cars in northern Tehran, listening to loud music - patrons of Tehran’s reputation as the nose job capital of the world, as if all Persian girls rival themselves with Nicole Kidman in how properly whittled noses should look.